I placed a pre-order for the Denise on Tuesday and I have to say I can’t stop looking at the pictures. This is my third E.C.Andersson so I’m fully aware of the quality of their prices which is amazing but as soon as saw the Denise I was itching again! I love the fact that their pieces are different without going too far and they really do have a classic feel. 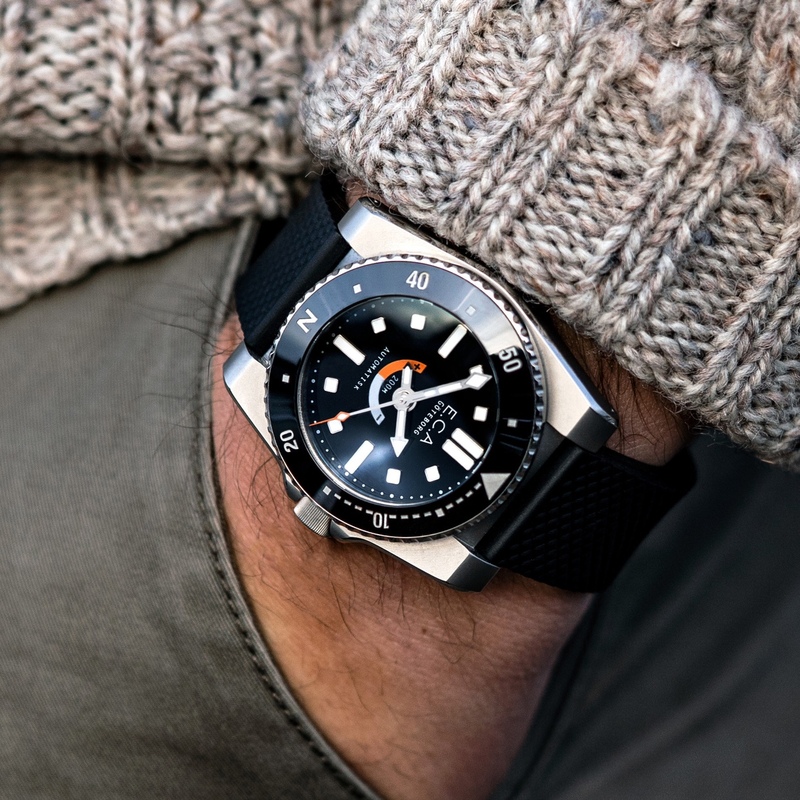 This however is everything i love in a watch, a touch of seventies styling, not too big and for me, orange and black are just perfect colours for an everyday wear diver. It’s going to feel like a long wait until July but I’m sure it’ll be worth it. What’s everyone’s opinions? You are either a genuine fan of the brand or a shill since all of your five posts since you joined are about ECA. 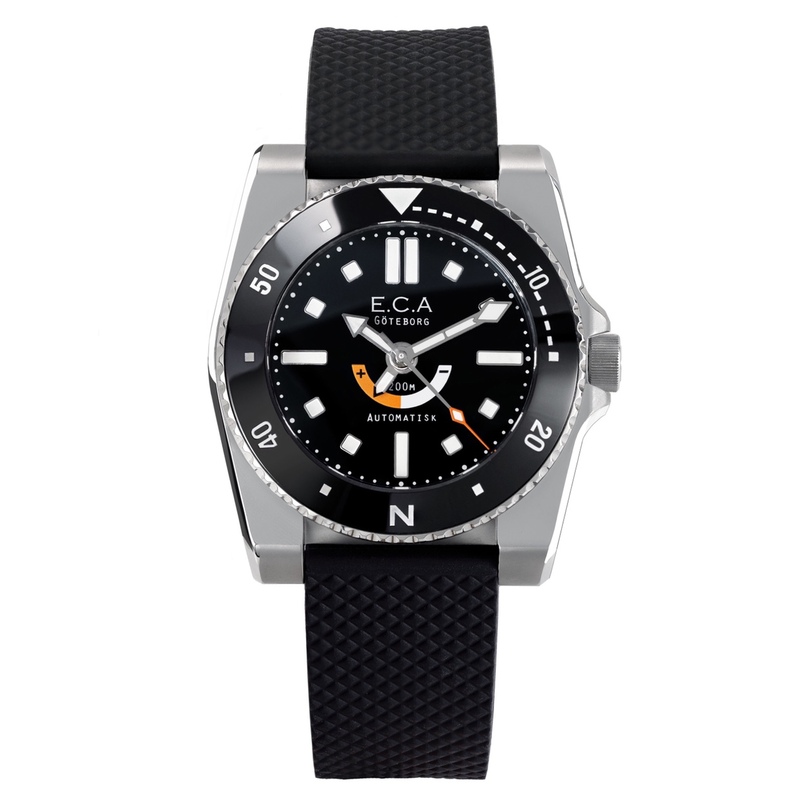 As far as this model, like the case shape and the clasp but not the dial or the bezel. I like the dial but can't stand the case shape - those lugs... didn't think they could be so thick and out of place. I wouldn’t wear it in a s*** fight. It’s trash. Genuine fan. Other than a Seiko Recraft (which I love) and an Orient which I was given at Christmas, these are the only watches I’ve ordered over the last few months. Apart from the Seiko my collection is all Microbrands which I love. 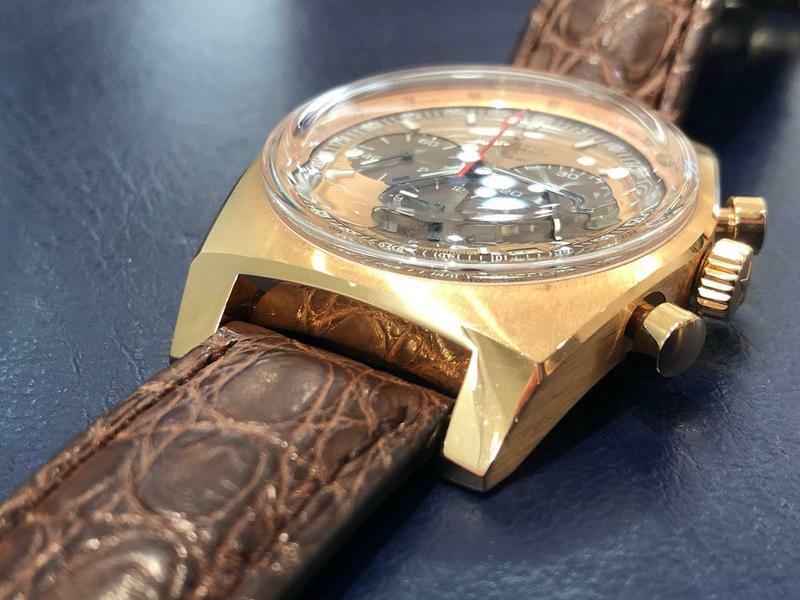 I’ve only sold on one watch which was a Meccaniche Veneziane which I just couldn’t get on with. It was a great watch but just wasn’t for me. I’ve only been collecting for twelve months so I’m still new to a lot of things. The EVA’s styling is just something I really like and I honestly thought I’d never have three of the same brand but they’ve all just ticked my boxes. Here’s my modest collection all bought in the last twelve months with the exception of the Accurist (an engagement present which I’ll never part with) and the Apple Watch (bought it the first day they were released as I love my tech too). We’re all different and this is one thing I’m glad they’ve taken forward from the previous models. I think it’s looks great. I nearly bought a Caravelle which had a similar shaped case. I’d be interested to see pics of it when it arrives so I’ll subscribe to this thread! I’ll be sure to post plenty of pics once it’s arrived. Fair enough. Enjoy your watches. I was looking at this model the other day after it popped up out of nowhere on a news feed(I think Google). Must say I really like it, if somebody described it I don't think for one second it would appeal but for some reason it just works(for me at least). My initial thought was great design but it will be massive, but nope, 40mm. I'm not keen on the brand name, or model name for that matter... Denise?!? Last edited by Tetlee; 9th February 2019 at 09:08. I must say - I like every thing about the watch - other than perhaps the 'N' instead of '30' on the bezel. The name has come in for some stick, I can only assume it means something to the owner. 40mm is my new sweet spot and I know that their watches are very comfortable from my previous two purchases. It’s different which I like in my watches, I’m not a sub homage man and never will be. The N thing does divide opinion but it honestly doesn’t bother me. I feel that it suits the watch with it being marketed as a ‘tool watch’. I may actually use it for its real purpose for once as well! Just looked it up. €945. But then you shouldn’t really have asked what people think. 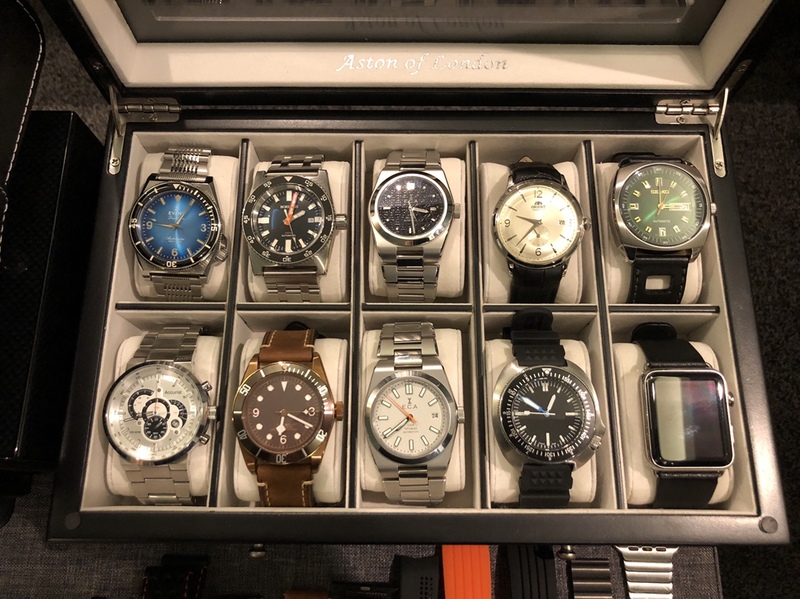 I own several watches and your welcome to hate all mine. Hey, if we all liked the same things then the watch world would be a very boring place. I see that the price is rising which must mean they are selling well? Prices have dropped from €1130. After they sell 5 more the price will be €945. 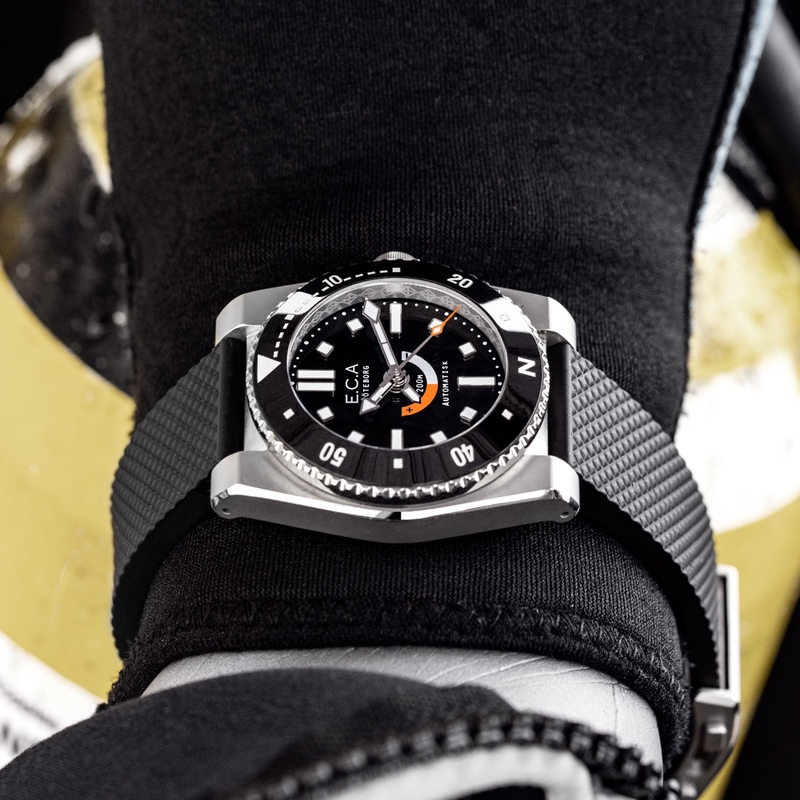 Reminds me a bit of the roger dubuis easy diver. The price rises every time they sell so many watches. It started at €860 and will rise to €1,130. They’ve done it with all their watches. I suppose it’s an incentive to get in there early. I can see small similarities in the case. They’ve now put an explanation to the name on the website. All makes sense now and I actually think it’s a cool way of naming watches. I think its a great looking piece. Not sure about the southern 'N' though. Seems to almost contradict the practical design. 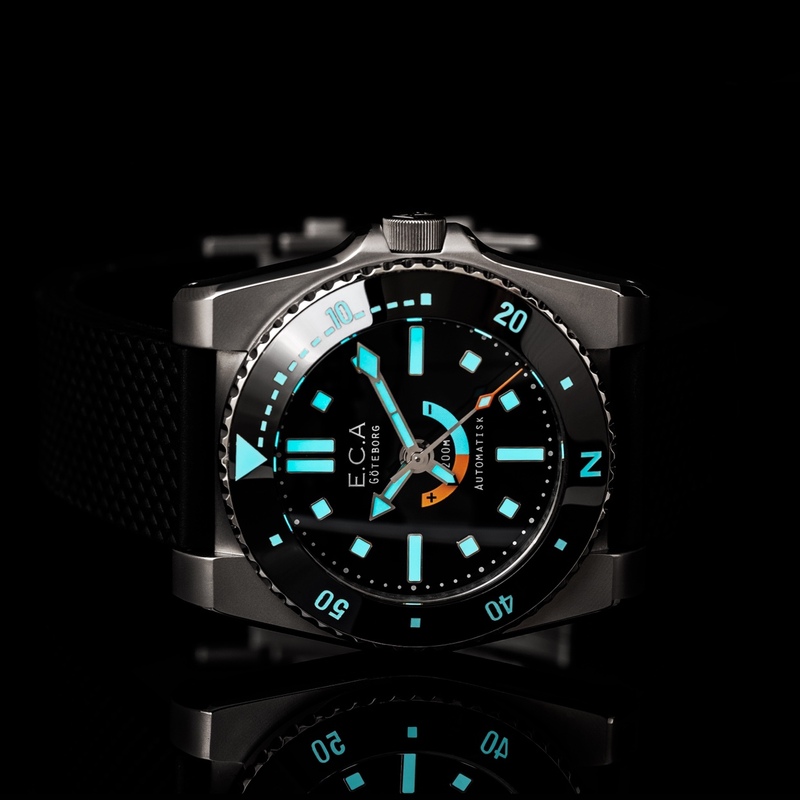 I really quite like the watch but why oh-why can't people do an ISO compliant dive bezel? I think it looks quite good as well. 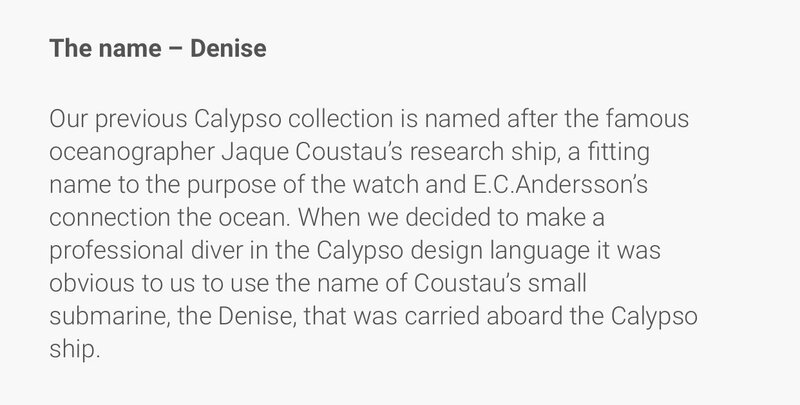 But they should spell Jacques Cousteau’s name properly if they are going to name watches after him. Looking at the lugs compared to my other ECA it seems that they adopted the same tapered lugs. The Arctic is one of, if not my most comfortable watch and I think it’s down to these little tapers. 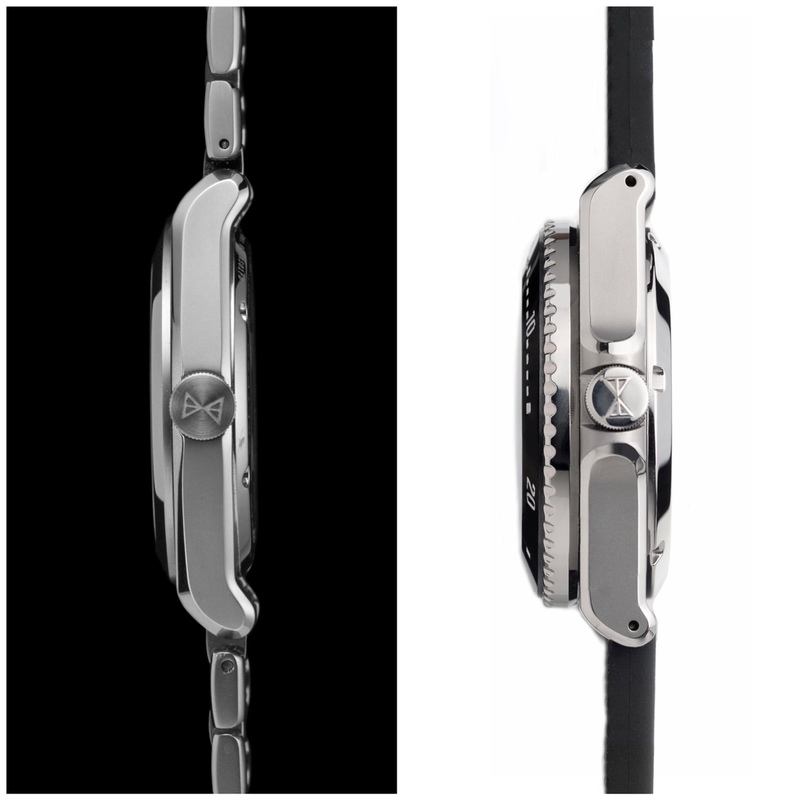 The bracelet fits perfectly as it follows the line wrist as soon as it leaves the lugs. I have some straight lug watches and they aren’t anywhere as comfortable. My Scorpionfish looks amazing but the straight lugs make it wear big and there’s a gap between the lugs and wrist due to them being straight. I like this one a lot, it’s good to see a small brand with the confidence to keep a strong design language consistent in its range. 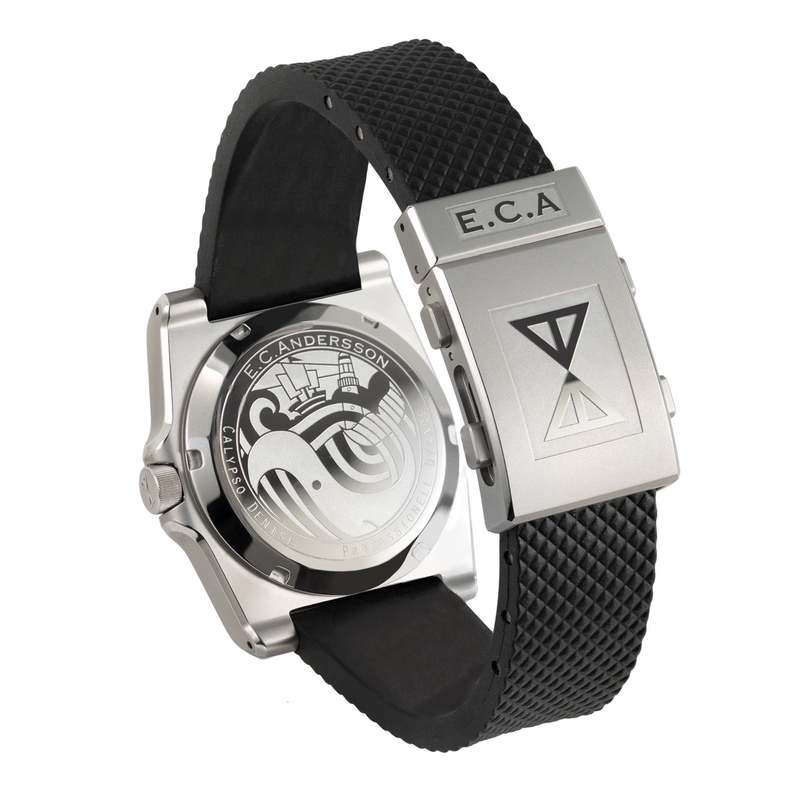 Although ECA haven’t yet made a watch I want to buy, I suspect it won’t be long before they do.